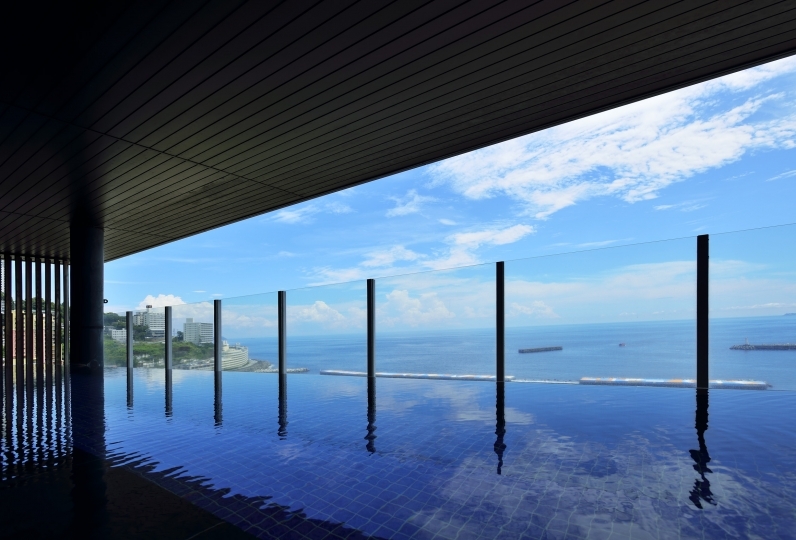 One hour away from the city center exists a resort experience with a villa that stands on a hill in Atami. 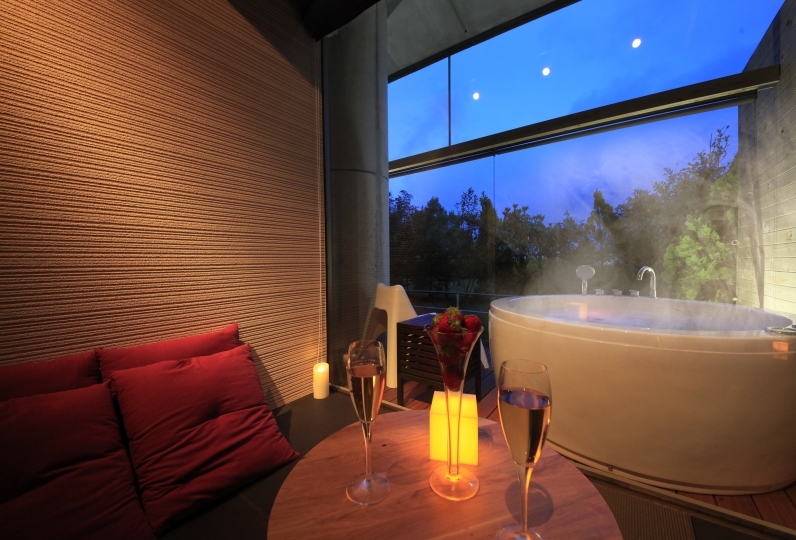 With family, friends, or with groups, why not spend a free and luxurious time? In a villa that has more than 809㎡ yard with options such as a half-open air bath or a barbecue pit, you can enjoy it in your own personal ways. With an island style kitchen that allows multiple people to use it at once, you can enjoy cooking with others. From barbecuing to enjoying the camaraderie, every moment becomes a precious memory. 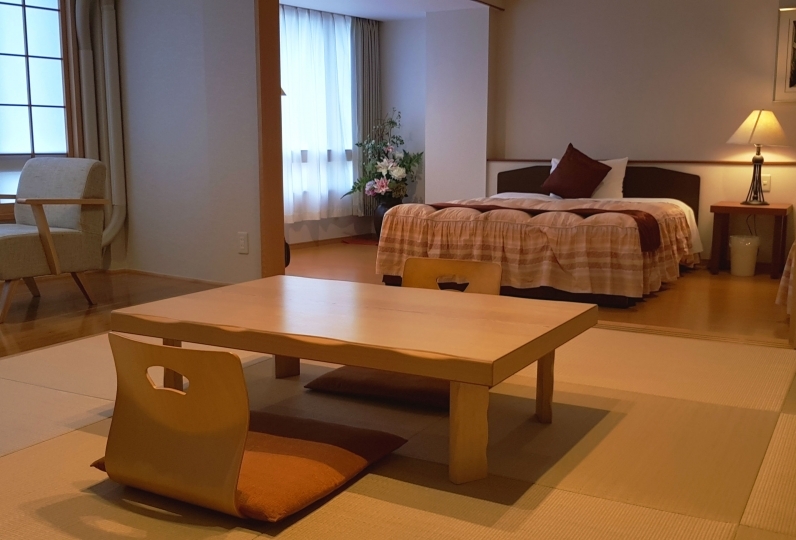 In addition to two bedrooms, there is also a Japanese style room that allows up to eight people to enjoy it at the same time. 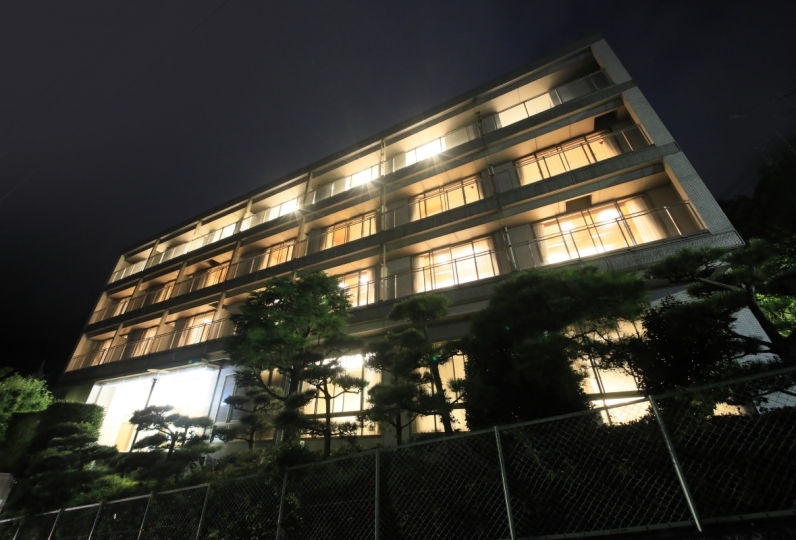 Villa Atami Hayashi-gaoka offers a special plan to spend in Atami that is different from the ordinary. ・There will be no dinner prepared. ・We have a large island-style kitchen that allows multiple people to cook at the same time. ・It is also possible to cater dinner. Please select the option when booking. ・ BBQ grill set rental is available. Barbecue gas grill / cookware / outdoor plates: 6,000 yen (tax included). 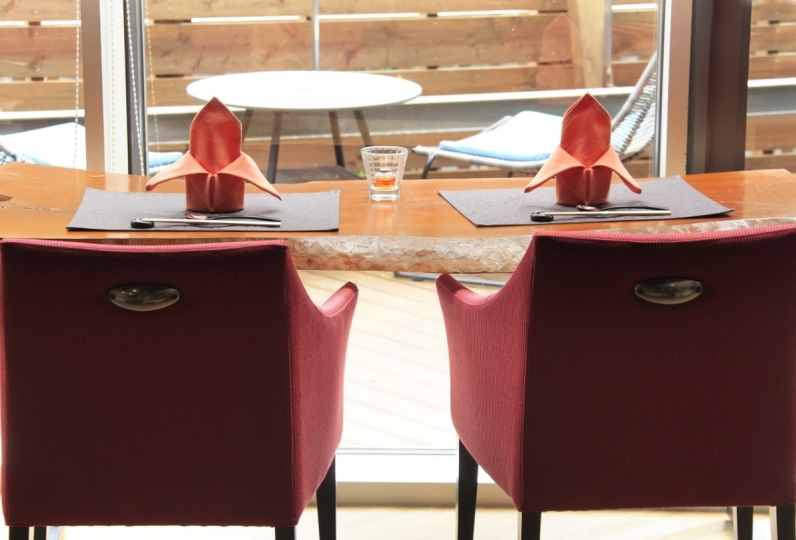 For those who would like to make a reservation please contact us or write in the free comment section. ・There will be no breakfast prepared. 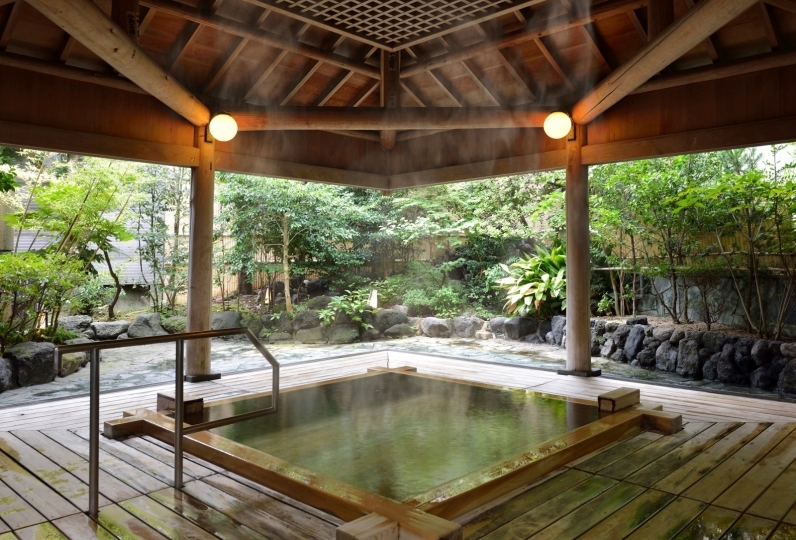 During your stay, you can use the Onsen semi-outdoor bath anytime. Parking spaces are available for up to 2 cars. · This facility is an entire house available to groups of 2-8 people. · The system only allows the booking up to 6 people, however it is possible to book for more than 7. In this case, please write the number of guests in the free comment field. · Children can share a bed with 4 as the limit and are included in the number of guests. Please write the age of children in the free comment section. *You can not bring your own items to the facility such as BBQ's, BBQ stand, charcoal, cassette stove, etc., as they may cause fire. Thank you for your continued patronage of this facility. "Villa Atami forest is a hill" has been operating at Atria Co., Ltd. It has been a time to finish the operation on September 16, 2018. After October 31, the listed telephone number etc will be closed. For booking inquiries after 31st October, please contact the new management company below. Notice of completion of "Villa Atami forest hill" by Atria Co., Ltd. and a greetings of gratitude. All Atria staff Co., Ltd. In order to complete the reservation of the whole house, you will be contacted by Atria Inc., not Relux. 1. Please make a reservation on Relux. *This does not mean that the booking is done. 3. Please make a payment before the cutoff date to officially complete your reservation. ・Tokyo → Atami Approx. 50 min.